As seen in the hit TV show. A genuine H2O Just Add Water Mermaid Locket with Necklace. This is the official licensed merchandise from the hit TV show H2O Just Add Water. A genuine H2O Just Add Water Mermaid Locket with Necklace. This is the official licensed merchandise from the hit TV show H2O Just Add Water. These lockets are no longer in production so stock is very limited and now rare. 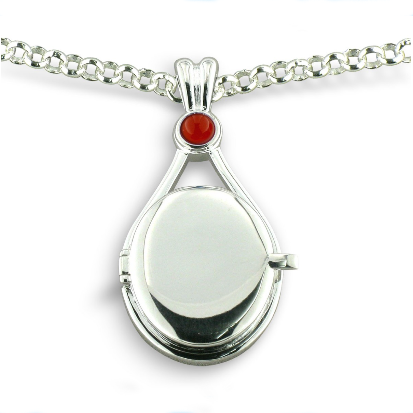 Get your locket now before stock runs out. An exact replica of the one the mermaids wear on the show, it contains a moodstone which changes colour according to your mood! Comes complete with a pouch plus this product contains Photos of the mermaids Rikki, Cleo and Bella to put inside the locket or you could add your own photo of course. 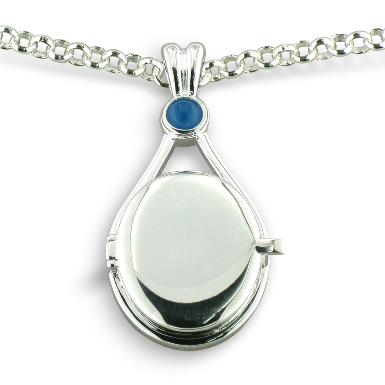 The back of the locket features the signature 3 blue waves. The lockets are brand new in factory sealed package. 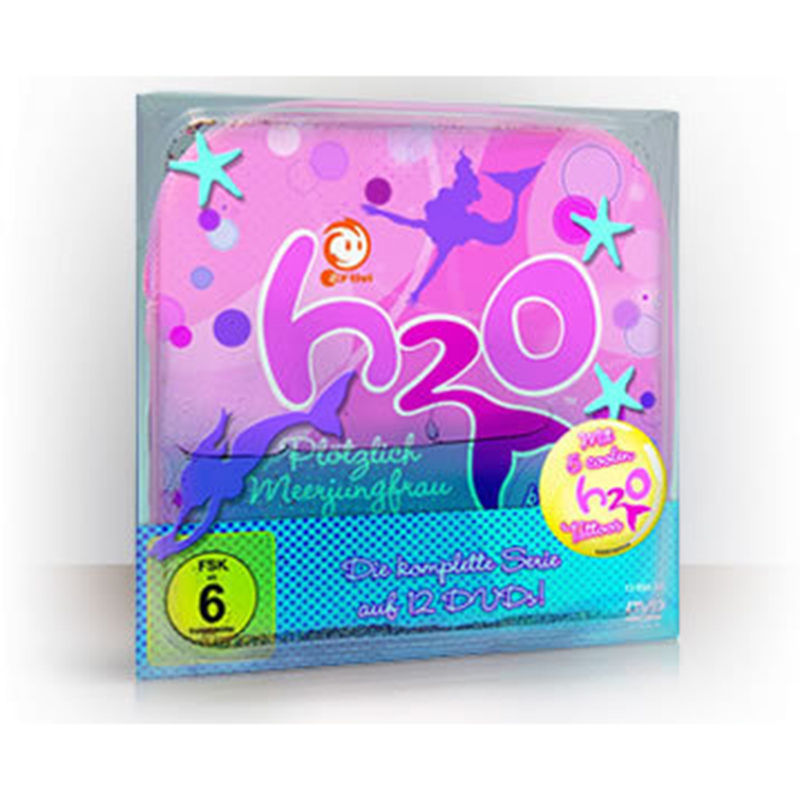 This is a quality product I would be happy to buy (and have bought for my own little mermaid) who is a massive H2O fan.